We are a licensed and insured fence company based in Broward county. 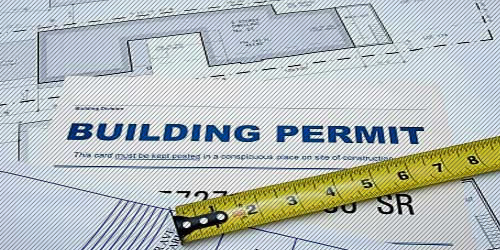 As a local contractor, we understand the local building codes and requirements for every city in the area. For a small fee we take a survey of your property along with all other necessary documentation to your city or municipality and obtain a custom permit for your next project, ensuring that when your job is complete, you’ll pass the final inspection with flying colors.